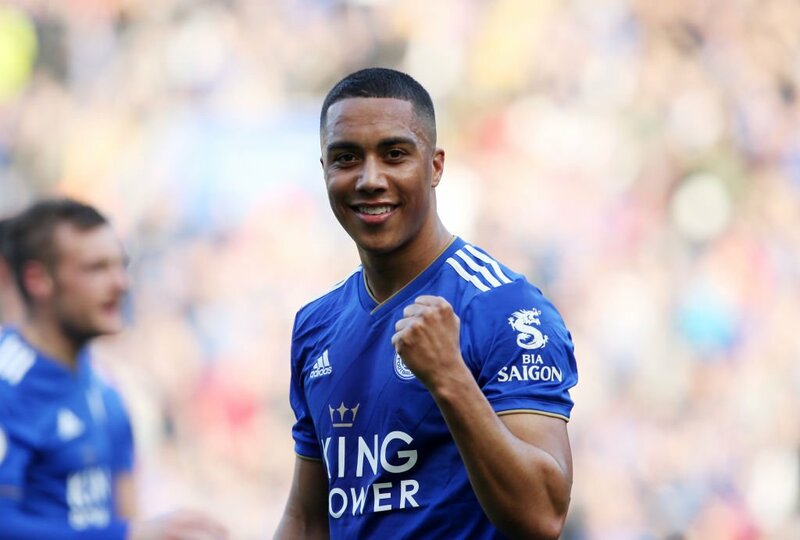 Man United have reportedly “explored” the possibility of signing Youri Tielemans from Leicester City this summer, according to Belgian outlet HLN. The Red Devils are the latest club to show an interest in signing the Belgium international this summer. However, the report adds that the 21-year-old midfielder is not currently a priority for United ahead of the summer transfer window. He has been in stunning form since having joined the Foxes from AS Monaco on loan in January, and the report adds that Tottenham Hotspur were recently linked with a move for him. The midfielder has been in impressive form so far this term, scoring once and providing three assists in seven Premier League appearances. The East Midlands are keen to make his deal permanent, but it could be tricky given that he could cost somewhere around £40m.